Check out our show notes here. 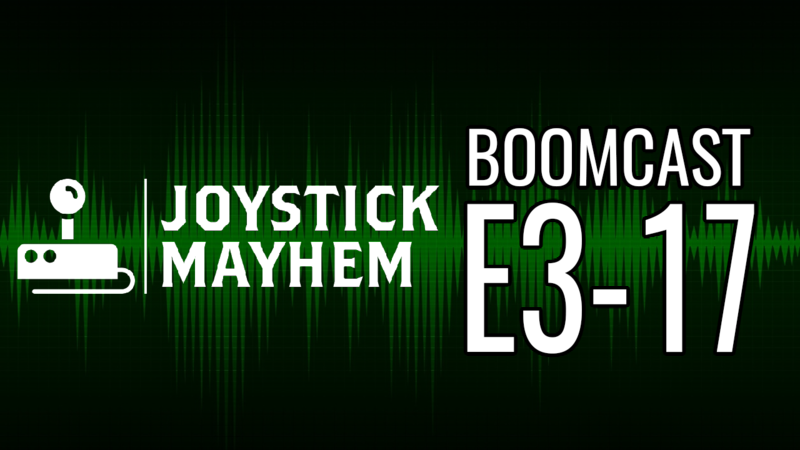 The Boomcast, now available on iTunes! This entry was posted in Podcasts, The Boomcast by Ian. Bookmark the permalink.